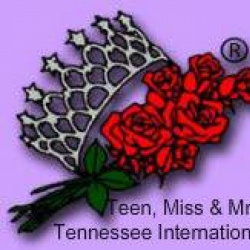 QUICK JUMP: Contestants Pageant Information How to compete in Tennessee International 2015? 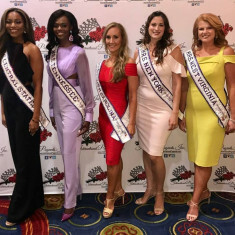 The International Pageant system has been developed to promote today's married women, their accomplishments, and commitment to family and marriage. Around the world women are finding this system to be the opportunity to work with their husband and family to become positive role models. Being the premiere pageant for married women has given Mrs. International® a chance to open doors for married women around the world. The competition will be at the Times-Union Center for the Performing Arts in Jacksonville, Florida. The event will give each contestant the opportunity to learn about customs and family life in other countries, along with the chance to share her beliefs and make new friends during the entire week of activities leading up to two exciting evenings of competition. 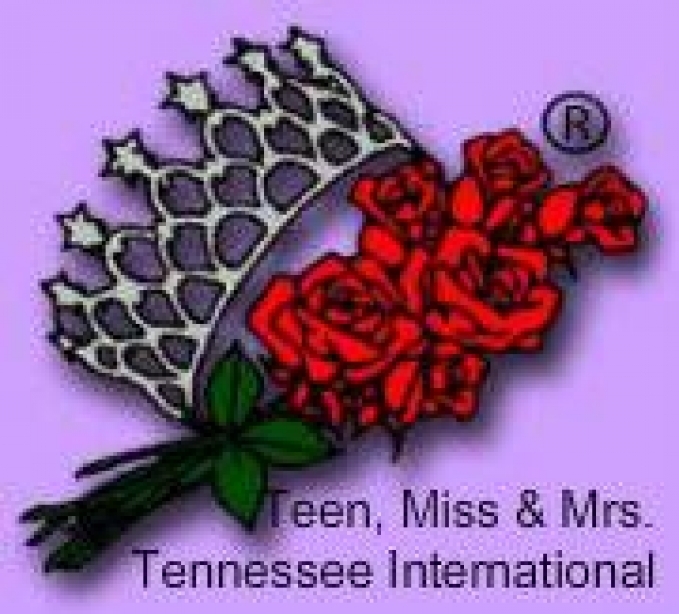 How to compete in Tennessee International?